Caring for the elderly involves a range of diverse hazards. 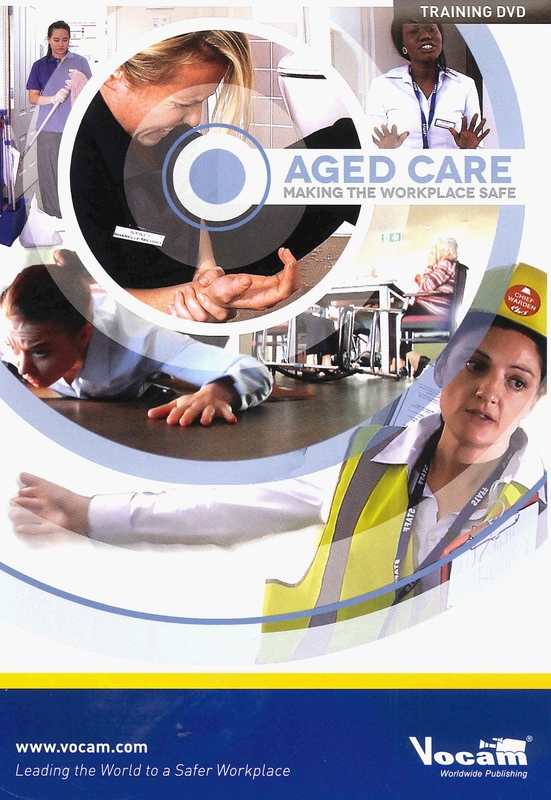 From slips, trips and falls, to the safe evacuation of residents during an emergency, the health and safety of aged care workers is closely linked to that of the people in their care. By being aware of the hazards, and by adopting a positive, proactive attitude to controlling the risks, injury and illness in the workplace can be prevented.